With the uncertainty of policies under a new US President, 2018 will be one of the most important years for medical cannabis policy ever. We will need to work harder than ever to continue the momentum of moving forward with changes in laws and policies that result in safe access globally. Our goal is to connect advocates, industry workers and leaders, researchers, doctors and others to affect real change for medical cannabis. Sign up today so that you can be a part of it all at the Omni Shoreham Hotel in Washington, DC, May 22-24, 2018. 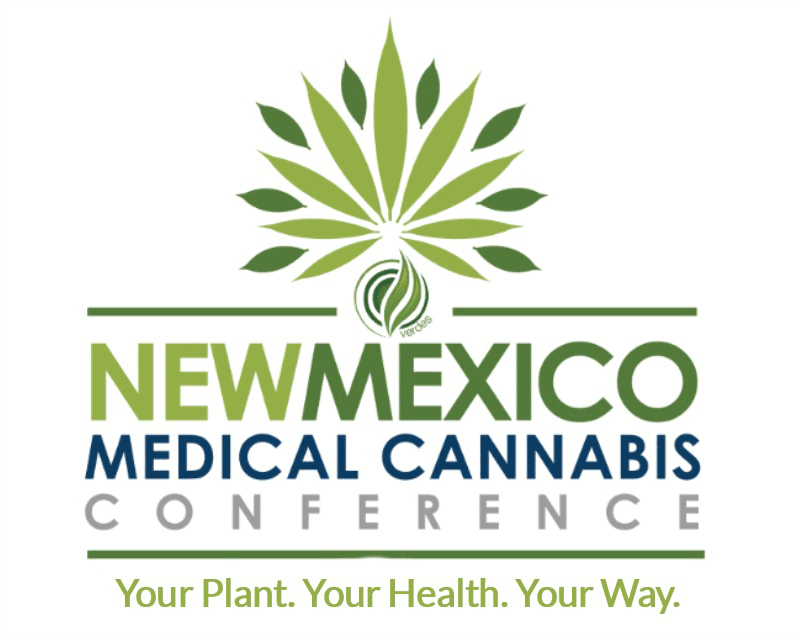 The National Medical Cannabis Unity Conference is the largest conference for medical cannabis patients, activists, lawyers and medical professionals promoting safe and legal access to cannabis for therapeutic uses and research. The Unity conference is your place to learn best practices, exchange ideas and learn how to navigate medical cannabis in this new political landscape. 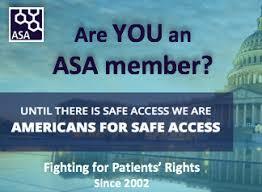 This conference will also provide professional development and leadership training to patients and concerned citizens in all areas of advocacy including federal, state and local government relations, public affairs, community relations, public policy, legislation, Congressional relations, community activism, political engagement and campaigns. Attendees will hear from successful lobbyists and communicators, elected officials, professional staff, industry experts, and public policy specialists on a wide variety of how-to topics relevant to legislative and regulatory advocacy. 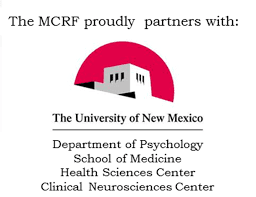 As a participant, you will get the chance to meet, connect with, and learn from other patients, providers, activists, medical and legal professionals from around the country, and be a part of our continued efforts to change domestic and international policy. • Advocacy: learn tips and techniques to immediately improve your advocacy effectiveness. • Public Affairs and Communications: discuss traditional and cutting edge methods for reaching your desired audiences. • Professional Development: enhance your professional skills and performance. 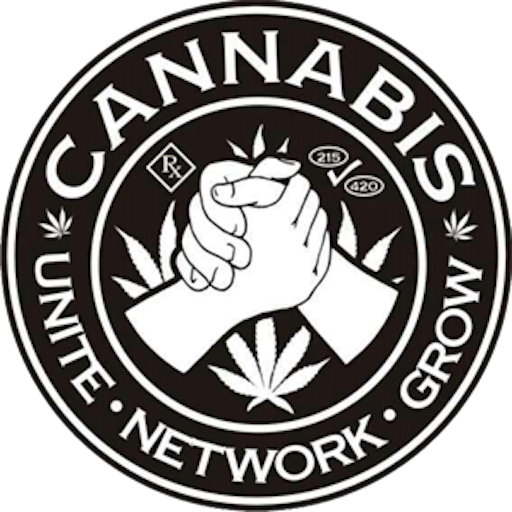 Join Americans For Safe Access for the National Medical Cannabis Unity Conference 2018.